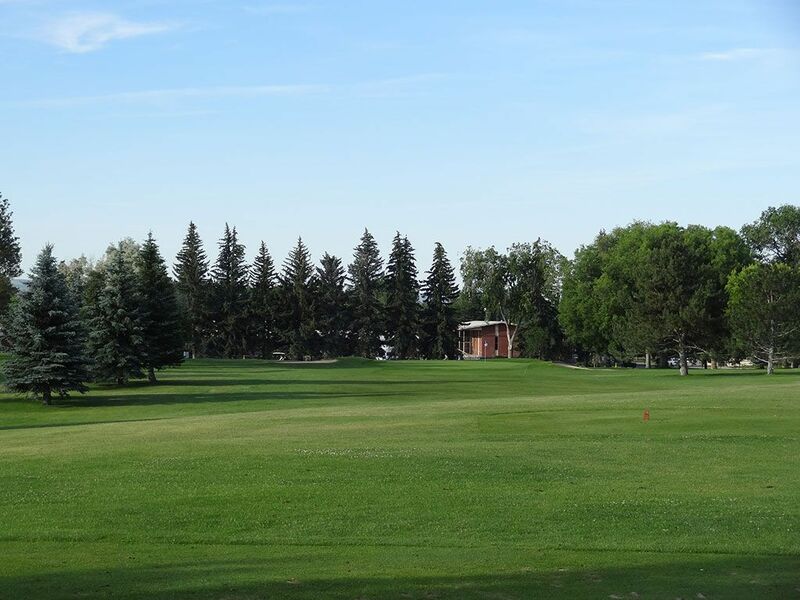 Course Website: Official Website - Visit Pinecrest Municipal's official website by clicking on the link provided. 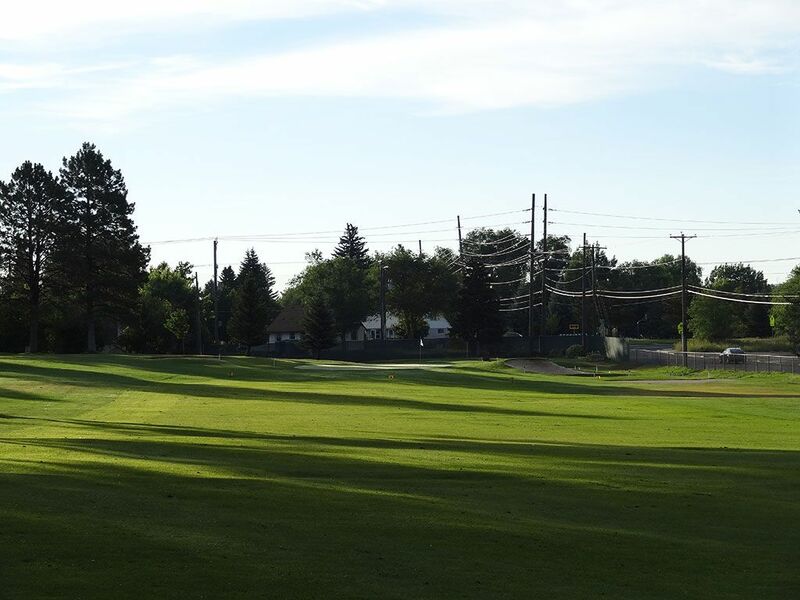 Accolades: Ranked 21st in Idaho on Golf Course Gurus' Best in State list. 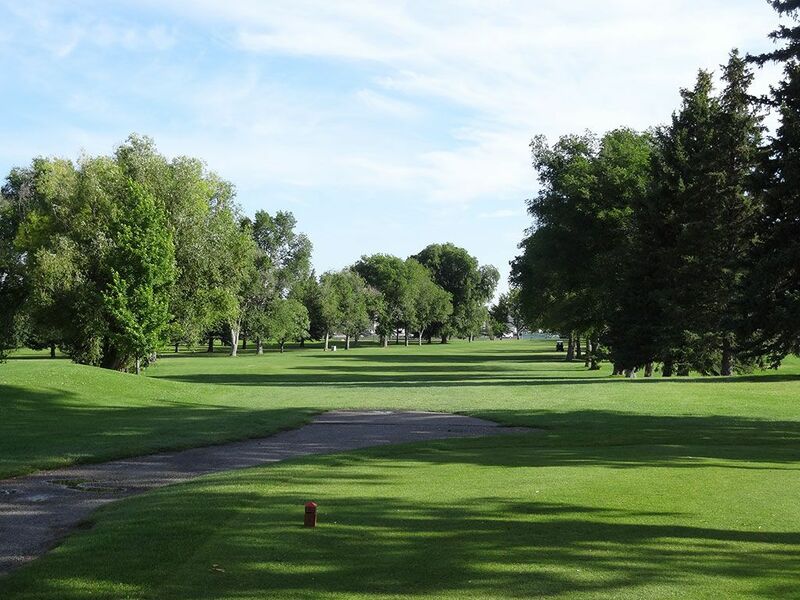 What to Expect: Pinecrest is one of Idaho's most historic courses and a favorite among local and visitors alike. 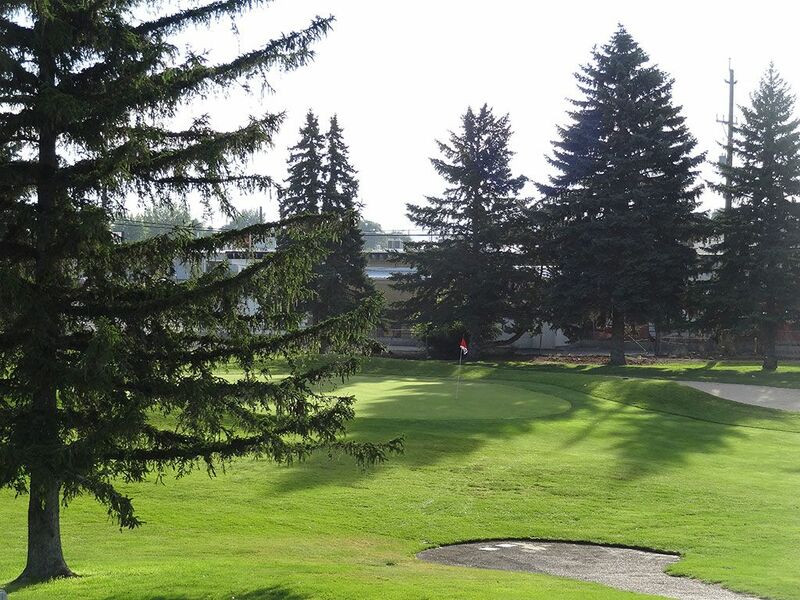 The 70+ year old course features a single water hazard and hundreds of mature pine trees throughout the relatively flat layout. 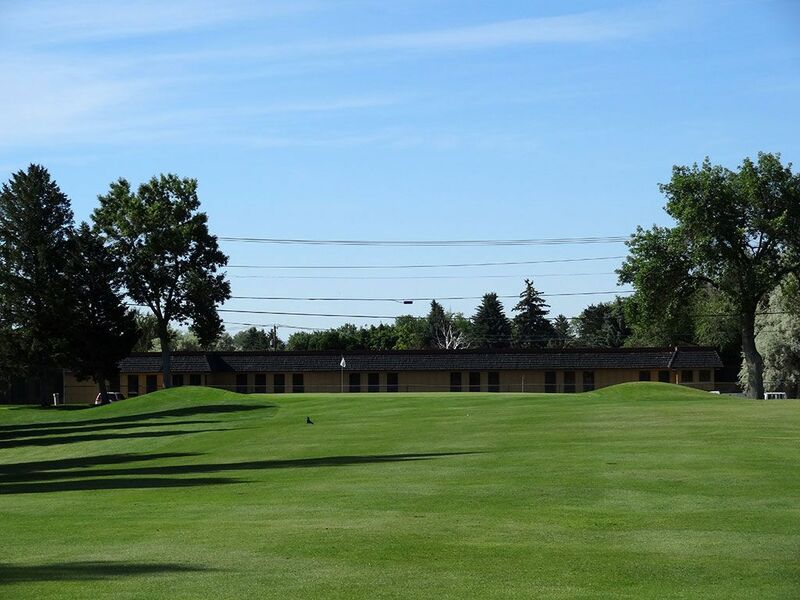 In addition, the conditioning standards and professionalism of the staff is very commendable for a municipal course. Signature Hole: 1st Hole – 432 Yard Par 4 – With the large historic clubhouse a few feet away and a long, straight pine tree lined fairway in front of you, the 1st hole epitimizes everything Pinecrest is about. Best Par 3: 5th Hole – 210 Yards – The 210 yard 5th hole features one of three greens at Pinecrest that are protected by two bunkers. Short is better than long when trying to save par at this challenging one-shotter. 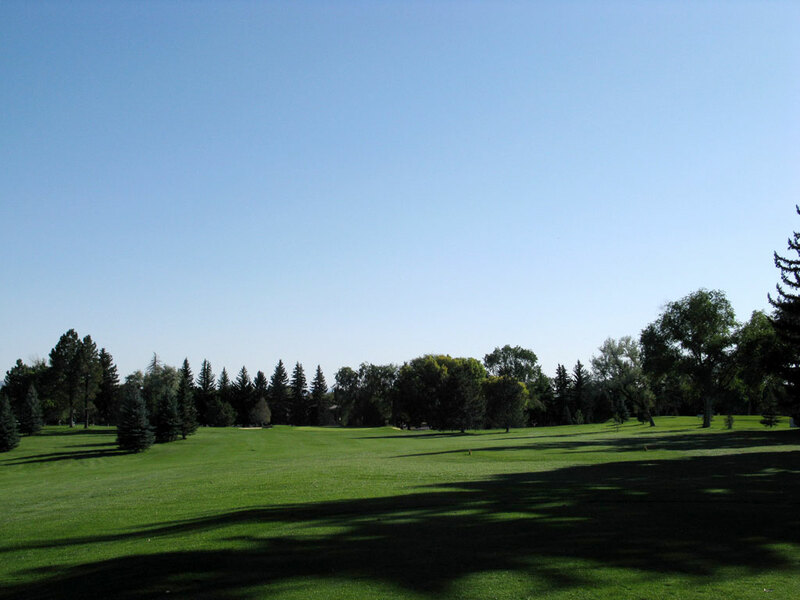 Best Par 4: 8th Hole – 435 Yards – The 435 yard 8th hole is my favorite on the course and is quite demanding. The hole doglegs from right to left while the fairway slopes left to right. An uphill approach to a downhill sloping green makes this par four very challenging and rewarding. 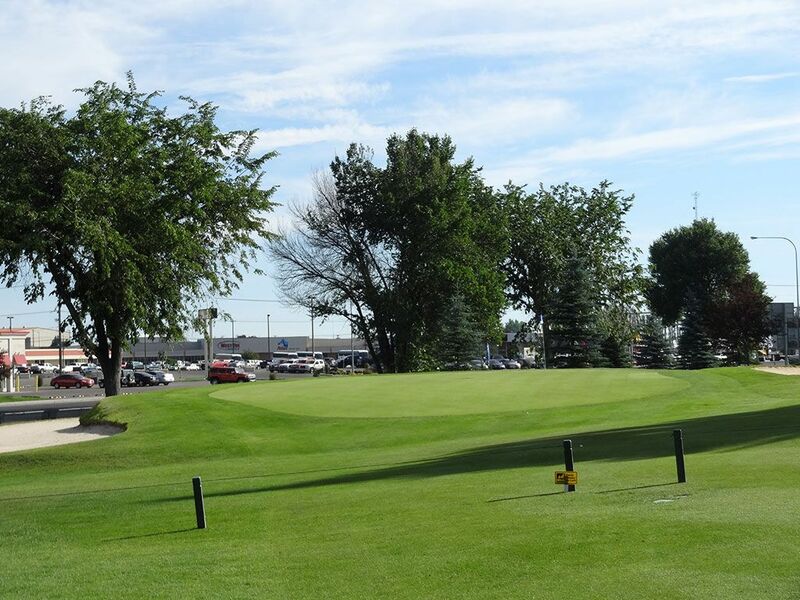 Best Par 5: 11th Hole – 495 Yards – The 11th hole is tougher then the 495 yards indicates on the scorecard. The tee shot is played from a narrow box to a fairly sizeable fairway. However, if your tee shot isn't long enough on this dogleg right hole you won't have much of a look at the green. The green features a pair of bunkers and a fairly steep drop-off from the left side of the green. Birdie Time: 3rd Hole – 483 Yard Par 4 – The 483 yard 3rd hole is the shortest par five on the course and yields many favorable scores throughout the day. The fairway is wide by Pinecrest's standards but features OB up the right side. The green is deep and not well protected so getting an early birdie here should be a welcome site on your scorecard. Bogey Beware: 16th Hole – 230 Yard Par 4 – While the 8th may be the most difficult hole on the course, a strong arguement can be made for the 230 yard 16th that plays uphill to a narrow green and will likely be the longest approach shot you have to hit all day.